All of the team were polite, punctual, reliable and knowledgeable, through quoting, scheduling and completion of my job. I am absolutely delighted with the result which has really opened up the back of my post war cottage. It’s so nice to deal with people who are honest and respectful. We were very impressed with the professionalism of your company. Helen and I would like to thank you for the installation of the double doors in our house. We were very impressed with the professionalism of your company and the level of customer relations and service has been exceptionally good. 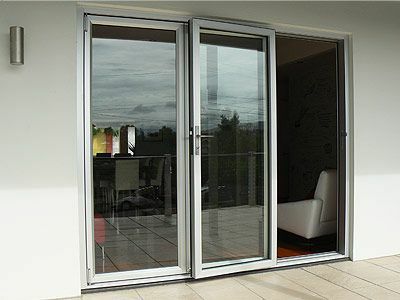 In addition, the quality of the two matched glass sliding doors and the installation has been first class. It has been a real pleasure dealing with your company and we would have no hesitation recommending your company to people we know seeking door or window installations. They have always turned up on time and have done the work to a high standard. While dealing with Tom and the others I have always found them to be polite, helpful and professional. They have always turned up on time and have done the work to a high standard. This is why I am happy to have them do more work for me and I would not hesitate to recommend them to my friends. The workmen were at all times friendly, professional, tidy in their work and accommodating of our needs. During 2008 and 2009 my wife and I completed some renovations to our home. 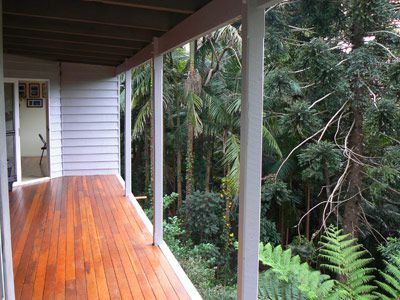 These renovations included replacing all the windows and sliding glass doors as the existing windows and doors were hard to operate. Gallagher Brothers Aluminium completed these jobs. In both cases the work was completed on time, to a high standard, and to within the quoted price. The workmen were at all times friendly, professional, tidy in their work and accommodating of our needs. We were very pleased with the finished job. I have no hesitation in recommending Gallagher Brothers as I feel confident that they would complete any job to the same high standard. We were absolutely delighted with the service, attitude, friendliness and courteousness. 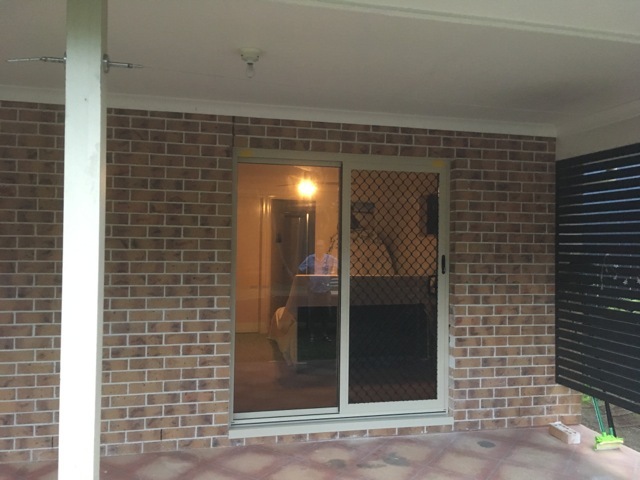 We recently had occasion to replace a window, and contacted Gallagher Brothers Aluminium, who were recommended to us, and we were absolutely delighted with the service, attitude, friendliness and courteousness. Tom came out and gave us the quote, and his other brother did the job, both to be highly recommended, people these days are looking for recommended tradespeople. We would not hesitate to engage this firm again and highly recommend them to our friends and family and anyone else looking for window replacement. At all times they acted with great competence and in a thorough and professional manner. 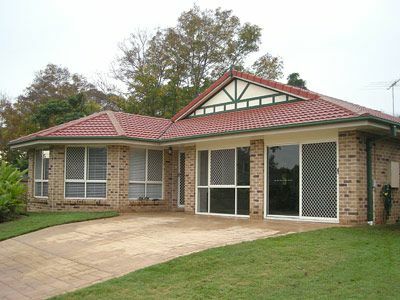 In the capacity of project manager and director of Siaga Construction Pty Ltd I have worked with Gallagher Brothers Aluminium on several occasions. At all times they acted with great competence and in a thorough and professional manner. The quality of workmanship that Tom and his brothers produced on behalf of Gallagher Brothers was always of the highest standard. I have no hesitation in recommending Tom and his company to anyone who may require the services Gallagher Brothers Aluminium is providing. Gallagher Brothers took the time to listen to our needs and worked out solutions that suited us. I contracted Patrick Gallagher to carry out some window replacements and fly screen installations. My dealings with Gallagher Brothers whether over the telephone or in person, on site, were conducted in a highly professional and personalised manner. When working in my home, Gallagher Brothers were prompt, courteous, industrious and tidy. I always had confidence that they knew their job, used quality materials, employed safe working practices and, overall, took pride in their workmanship. Even pre-job, Gallagher Brothers took the time to listen to our needs and worked out solutions that suited us, rather than trying to push for an easier, inferior method or poorly priced job. They made the effort to keep us fully informed on matters relating to cost, timing and availability, all pertinent documentation and payment requirements. I would not hesitate to recommend Gallagher Brothers for the service they provide.